As a beginner blogger, I had no idea what tools I needed to make my blog successful. It took me years to find the secret recipe for running a smooth blog and consistently gaining traffic. A big part of me wishes I’d known sooner because who knows how much time I’ve wasted on things that didn’t work, when I could have been spending that time on just creating content. You may have already heard about Tailwind already because it’s such an amazing tool but if you haven’t, then let me tell you all about it. I first started using Tailwind two years ago when my blog was completely stuck at 2000 views a month. I was already on Pinterest, pinning manually but it was never enough. I knew I had to pinning over 50 times a day and at the right times of day for my pins to gain real traction but I have a life y’know? Sometimes I actually leave my computer and do other things, so this was just not possible to do alone. Then I heard about Tailwind and it sounded like just the right thing! I got the free trial, installed the browser plugin and gave it a bash for a few days, starting with 30 pins a day – it was SO much easier. All I had to do was schedule my pins and it did the rest, I also created a board list just for the group boards I wanted to pin to, which meant it was only a couple of clicks before I’d scheduled 100 pins! I now have the Plus account and I pay for a year upfront because it gives me unlimited pins (much more value than the monthly plan which is limited 400 pins a month) and I schedule 80 pins a day. It takes me 2 minutes to schedule my pins for the entire month! Within 4 months of using Tailwind, my blog traffic went from 2000 views a month to 10,000+ views a month and Pinterest now makes up 80% or more of my overall traffic. I use Canva for all of my blog graphics, included my Pinterest images and images that I use on social media. It’s easy as heck to use, I switched from painstakingly creating graphics from scratch in Photoshop to using Canva and I’d never go back. The great thing about Canva is that you can use it completely for free, there are some premium templates and photos on there but there is so much free stuff that you will never be stuck for choice. 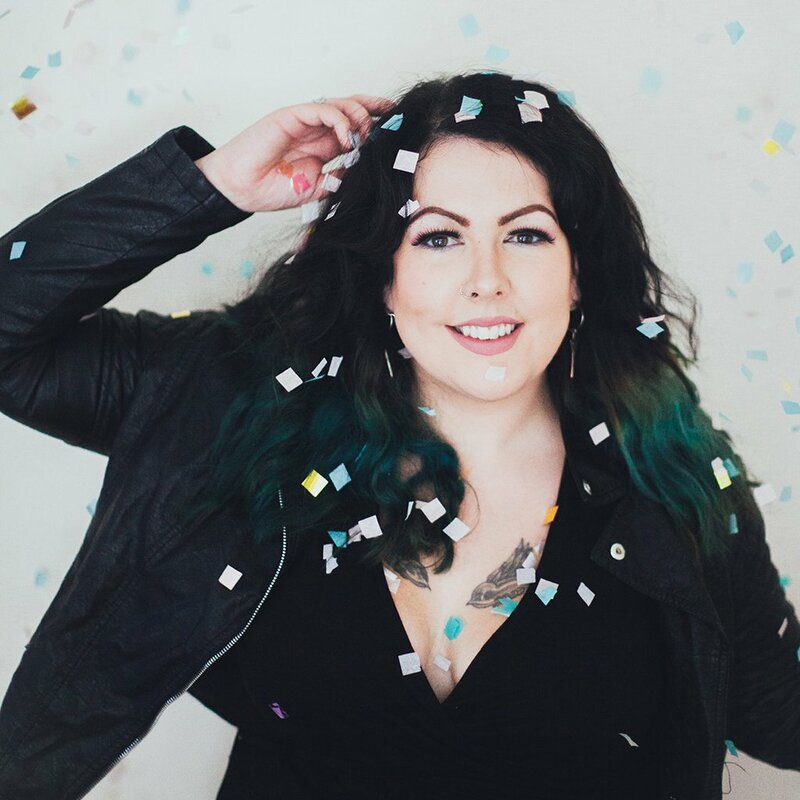 I’ve never had to pay a penny, so if you’re wondering what you can do for free, just take a look around my blog! A great tip, is to set up your brand colours in the settings, as you’ll never have to keep searching for the Hex codes! If you use WordPress for your blog then you absolutely need this plugin! It makes optimising each of your blog posts and pages for Search Engines REALLY easy. You’ll learn a lot about SEO using this plugin and the free version is exactly what I use for this blog. It works on a traffic light system, so if you’re green then your SEO is good! It also gives you the reasons why your post has good, moderate or bad SEO, so you can make changes there and then. Did you see the popup box as you scrolled down my blog, or the fancy forms where you can sign up to the email list or email course? Well that’s Mailerlite, my email service provider, which enabled me to get over 1,000 sign ups to my email course in a matter of months. I picked Mailerlite for a couple of reasons, one of them being that I could use the automation feature for free unlike other email providers and the other reason being that I could create landing pages as well as pop up boxes. You get up to a 1,000 subscribers for free before you ever have to pay a penny and like I said, you can use their automation features straight away for free! Perfect if you want your readers to sign up to a course, or you’d like them to receive a specific series of emails when they sign up. I love this platform for SEO! When I first signed up, I figured I must be ranking pretty well on Google for some of my chosen keywords, seeing as people are finding me somehow. I was really surprised to find that I wasn’t even ranking at ALL for some of the keywords and phrases I wanted and if I was ranking, I was really bloody low on the list. It gave me the kick up the arse I needed to go through my blog and restructure some of my posts to rank higher and gave me the insights that my stats weren’t originally showing me, thanks to Google masking what their users search for. There are lots of other handy SEO tools on there, other than just keyword analysing and I highly recommend it if your blog is already established or you have a few posts already! 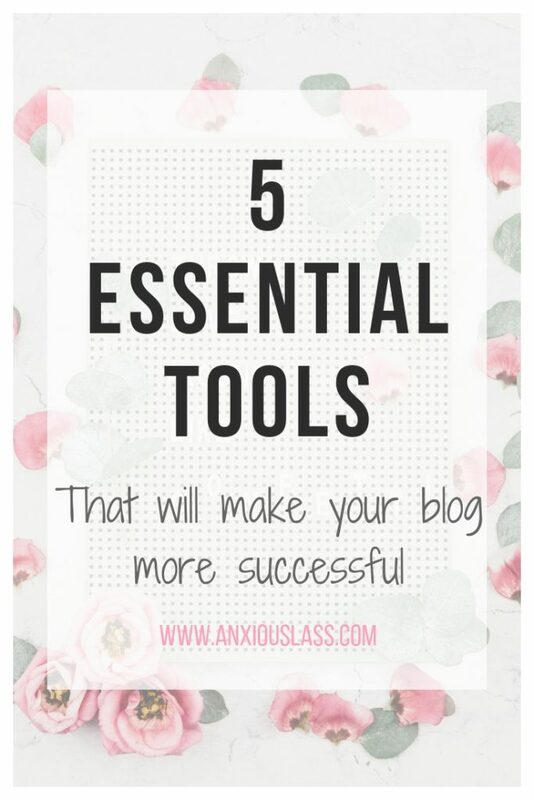 What are your must-have blogging tools?